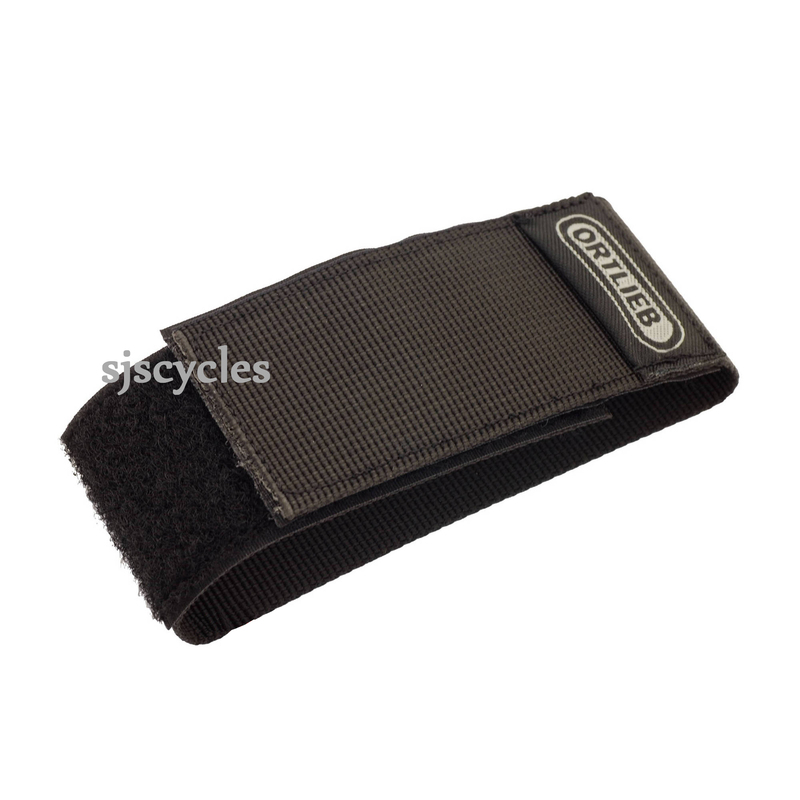 Carry a little more in your Messenger Bag Classic or Messenger Bag Pro with the Velcro Extension. The Ortlieb Messenger Bags utilize a large roll top closure with a Velcro securing strap. The bags have a potential to be 27 inches tall when unrolled. Adding the Velcro Extension increases the length of the securing strap. Stash more gear by maximizing the roll top potential of you Messenger Bag.